2018 promises to be exciting for Twitter. This week alone, the company stock has both soared and plunged. Options activity was reportedly three times the average daily volume. Social media have been in the spotlight and under pressure in the view of the recent Facebook scandal surrounding user privacy violations. Negative events of different proportions are known to move the sympathies of investors and traders across the market, meaning that some stocks will stumble, and some, soar. 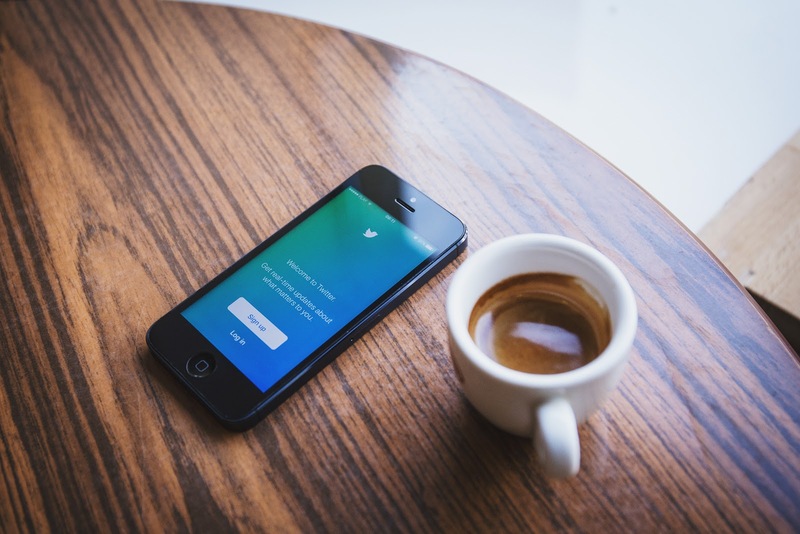 In 2018, things may look rosy for Twitter should competitors be losing their strong positions. Let's get more technical and have a closer look at Twitter (#TWTR) share CFD price! Our expert analyst Nenad Kerkez will share his professional view. We can see a clear SHS pattern, but a strong uptrend still. The #TWTR price has formed a Head-and-Shoulders pattern (Bearish SHS), and it might drop towards the POC and POC2. However, this pattern might be a continuation of retracement as the stock is still in an uptrend. If the price drops to POC 27.64-27.84 or POC2 25.80-26.40, traders should watch out for any reversal patterns that might form as the stock price could bounce. The target is 37.87. Only if we see a 4h close above Monthly H4 (M H4), the doors towards 46.34 will be opened. However, a break below 23.70 and bears will hold the upper hand targeting 17.36. Trading Twitter share CFDs is just one option in the array of our share CFD offering. Looking for something different? Check out our full product range! As a trader, you can choose between live and demo trading. If you're just starting out, remember to practise first. Our Demo account allows you to test your plans and strategies in a risk-free environment as long as needs be, until you feel confident to go live.